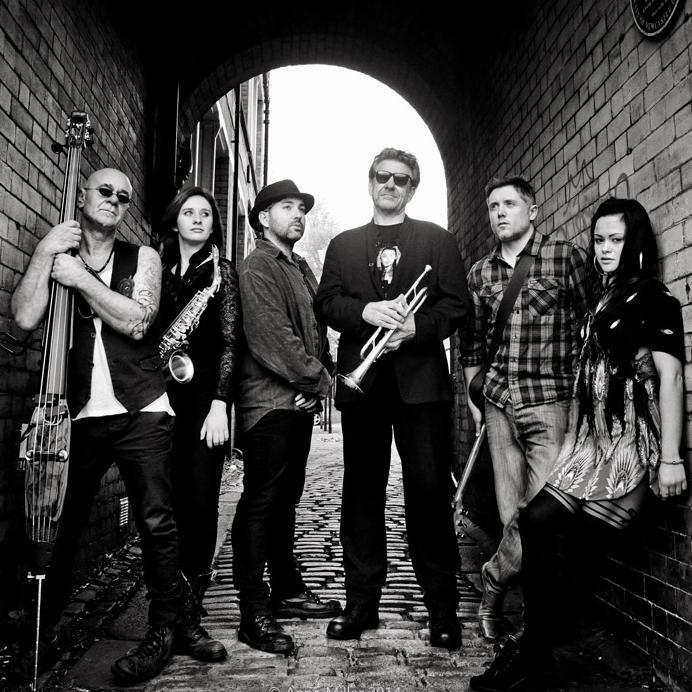 The band are currently a six piece consisting of Nicola Sana McCarthy on vocals, Steve Nash on trumpet, Charlotte McGinn on sax, Keith Mills on bass, Jonny Rix on guitar and Jae Brooks on drums. They haven’t played locally since March when they were part of Sage’s ‘Nu Showcase Of Sound’ line-up alongside Barry Hyde of The Futureheads, Geoff Mull, Hazels and others. If you’ve seen the band before you’ll probably need no encouragement to attend. But if Carnival Of Crows are new to you then you may be uncertain about taking a chance on them. Fear not because entry to the gig at Hoochie Coochie is free. So why not take the opportunity broaden your horizons, leave all preconceptions at home and just enjoy something different.